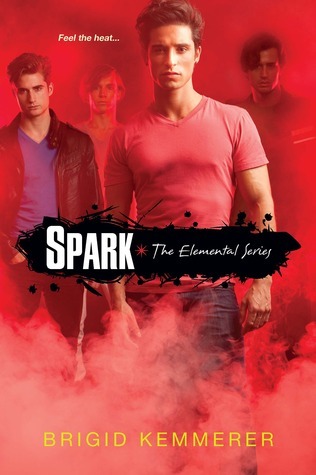 Summary: Gabriel Merrick plays with fire. Literally. 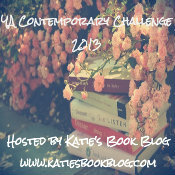 Don’t have to wait too long for this one, friends! Which is GREAT news because, even though the cover is a little…icky? I’m not a fan of all those blurry, brooding boys GLARING at me. But even though the cover isn’t my favorite, I’m CONVINCED that the story inside is going to be awesome. See, just this past week, Brigid Kemmerer released a little prequel story about the oldest Merrick brother, Michael, and this star-crossed lover thing he has going on with the daughter of his family’s enemy. IT WAS REALLY SUPER GOOD, and it made me all kinds of excited to read the whole story, starting with STORM. I know I’ve mentioned a bunch of my must-read buzz words before: Scotland, gardening, witches, road trips, Robin Hood, etc. Add to that list controlling the elements. It’s like nature’s superheros, and the Merricks have control over one each. (Michael, from the prequel novella, can control Earth LIKE A BOSS.) Of course, though, there’s bad guys who want to get rid of the Merricks and their powers, so I’m anticipating DRAMA and TENSION, along with some good, tingly romance. Woot! 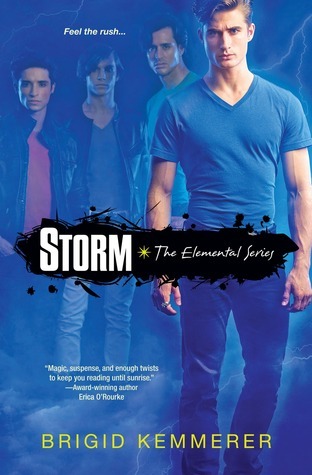 STORM (ELEMENTAL #1) is coming out April 24, 2012 from Kensington.